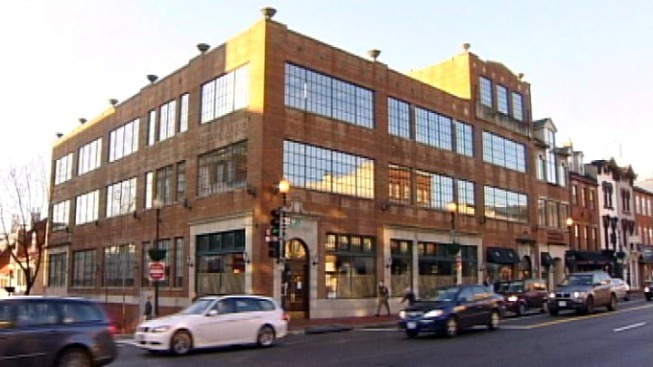 The former Barnes & Noble store in Georgetown will become a Nike shoe store. The three-story B&N, located at M and Thomas Jefferson streets NW, closed quietly last month -- although they'd announced the closure over the summer, they didn't hype the closing date of Dec. 31, offering no sales. No word on how soon Nike will open at the M Street NW location. There are currently no Nike stores in D.C., Maryland or Virginia. The building's owner, Vornado Realty Trust, also managaes and co-owns the Shops at Georgetown Park. Right now, the majority of that building's storefronts are empty. A spokesperson told the The Georgetown Current that the company is not renewing leases as they expire and that they're emptying the mall in preparation for "redevelopment."